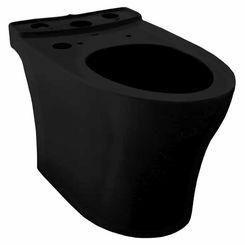  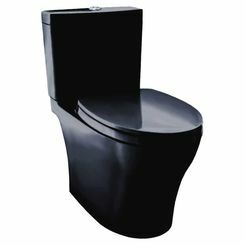 If you are interested in all the bells and whistles, then you need to go with an installation that includes a WASHLET. 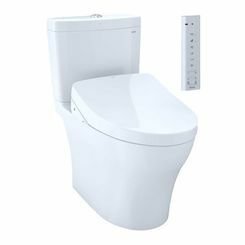 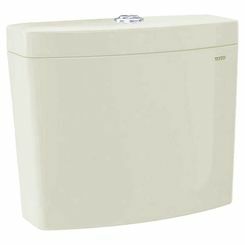 You can get one of the Aquia IV toilets with an S500e or S550e WASHLET equipped, or you can buy a toilet that is WASHLET+ ready, and you can add the WASHLET later. 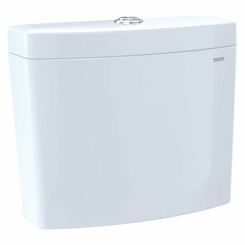 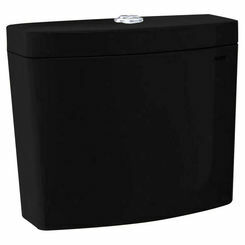 As TOTO puts it, the WASHLET+ system neatly conceals the power cord and water supply hose for a clean installation. The system is comprised of a WASHLET and toilet which are specially designed for a seamless installation that complements your bathroom’s décor. 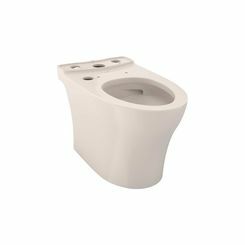 CeFiONtect Technology - this used to be referred to as Sanagloss, and it's essentially a finish technology that helps to keep the toilet tank and bowl looking beautiful while reducing the burden of keeping it clean. 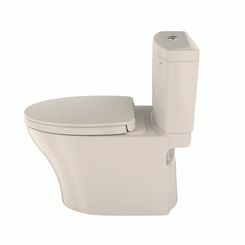 ADA-compliant - this is a certification indicating that the toilets are user-friendly for those with disabilities. Universal Height - this is a proprietary TOTO feature that is based on extensive user research. TOTO designs toilets at a height that is comfortable for the largest group of people. 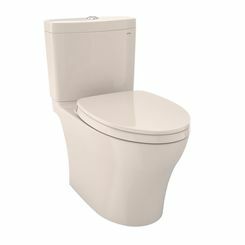 WaterSense - this is an EPA certification that indicates the toilets meet with stringent water-conserving regulations. Ultra high-efficiency dual flush - Conserve water by choosing the appropriate option for your needs (1.28 and 0.8 gallons per flush). 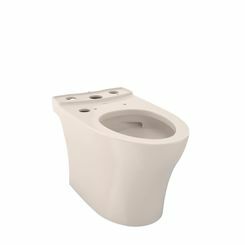 Some of the toilets operate at 1.0 and 0.8 gpf. 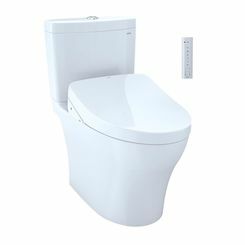 SoftClose seat - the slamming of a toilet seat can be a rather jarring thing, waking up partners, babies, etc. 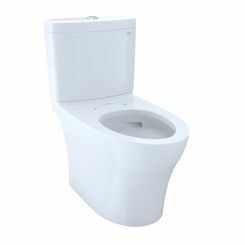 It's easy to see why this is such a popular feature.